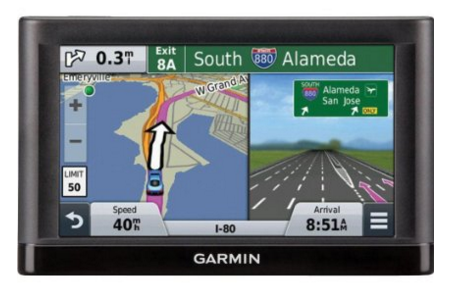 Garmin Nüvi 55LM GPS Navigator System Just $80 Down From $159.99! FREE Shipping! You are here: Home / Great Deals / Amazon Deals / Garmin Nüvi 55LM GPS Navigator System Just $80 Down From $159.99! FREE Shipping! Need help with directions? Garmin Nüvi 55LM GPS Navigator System is just $80 down from $159.99 on Amazon! And FREE shipping! Get yours now before the price is gone!